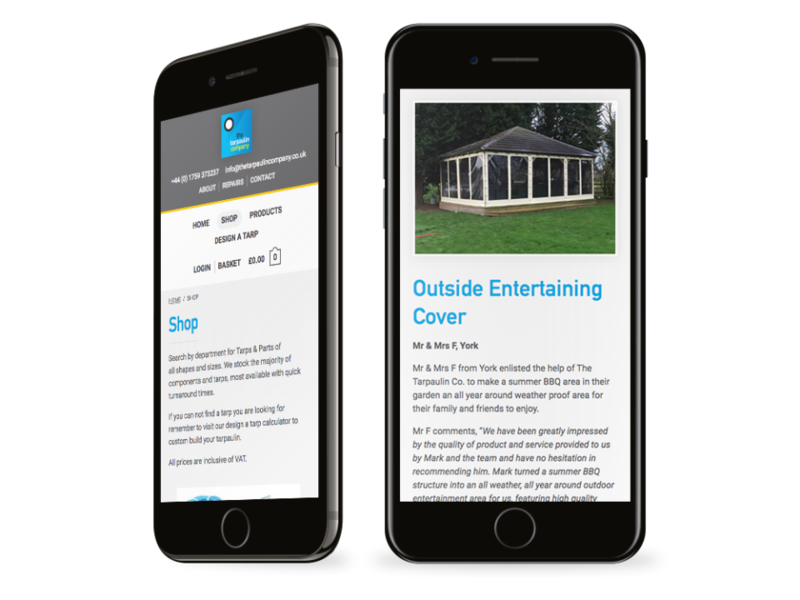 The Tarpaulin Company is brand formerly run under I&M Tarpaulins Ltd, a company who’s history stretches back to the 1980s with its origins in manufacturing tarpaulins for farm trailers. Acquired by HARSH Ltd in 2018, the company is growing and is approaching new markets. To help facilitate that growth, we developed a new website presence using their newly commissioned branding. 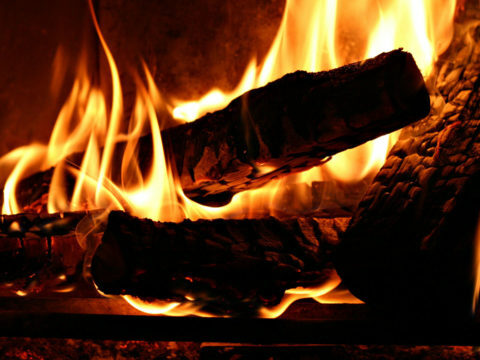 The website includes a fully featured e-commerce platform, powered by WooCommerce, allowing for the first time, the sale of their products online. The vast majority of the company’s work is in the creation of bespoke tarpaulins. 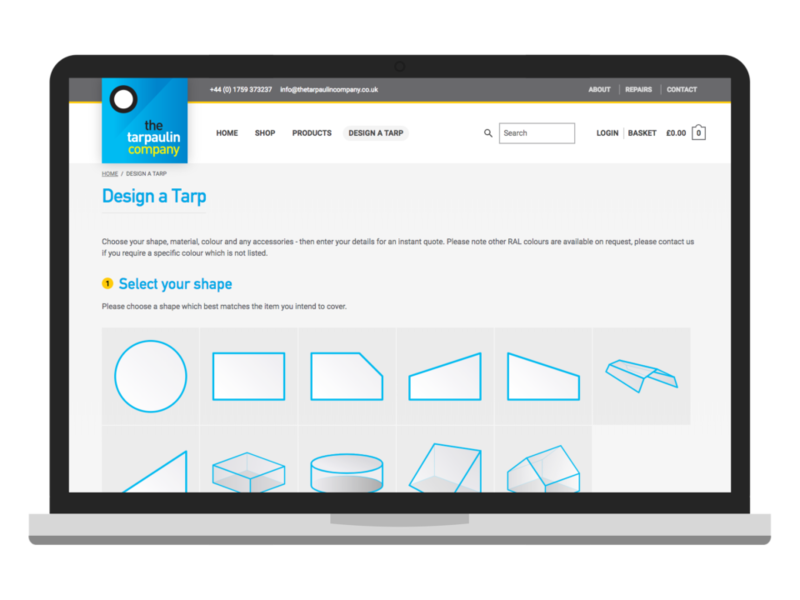 We’ve built them a ‘design a tarp‘ custom tarpaulin calculator, which allows customers to get quotes for their own bespoke 2D and 3D shaped tarpaulins. The visitor selects their shape, provides the measurements, requests a quote, and buys online. This reduces the staff overhead in taking orders on smaller bespoke tarpaulins. 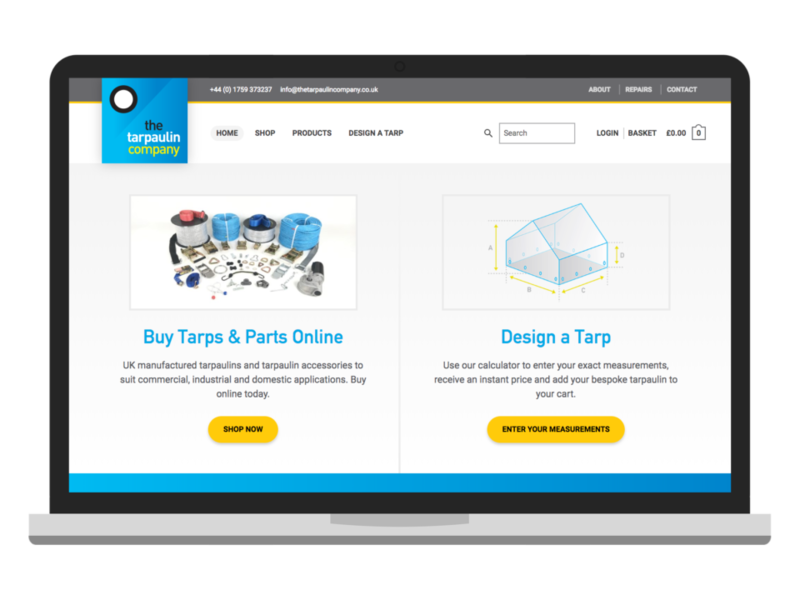 The Tarpaulin Company aim to provide a true one-stop shop for Tarpaulins of any kind or requirement, and we look forward to working with them on future enhancements.